One suspects that among the pantheon of visitors to have been received at Okuni Shrine (小國神社 / Okuni jinja) in Shizuoka Prefecture, central Japan, members of our own City-Cost team are unlikely to jump from the page of historical annals. Unless, perhaps, you’re reading this particular account of our stay at the shrine. In fact, English-language records of Okuni Shrine’s story are Spartan, often pointing the curious to myth and legend with tales of a mythological age, of the benevolent god Ō-na-muchi no mikoto, and of divine spirits enshrined on mountains. If you need specifics though, how about February 18, 555? -- the day that, according to shrine books, a divine spirit was enshrined up here on the slopes of Mt. Hongu at the foot of which lies our shrine. And nearly 1,500 years later, myth, legend, the mythological age, have all become reality. Albeit a somewhat bizarre reality for us. We are here not ‘at’ the shrine, but ‘in’ it. Or at least an annex building in the shrine grounds -- team City-Cost (and our “contact” in the region) lined up and kneeling on one side of a long table in the center of a large, tatami covered room. On the other side Okuni Shrine’s Chief Priest, the Guji, along with his deputy, the Gonguji, and two young assistants, Gonnegi, face us in a ceremonial stand-off over a delicious-looking Japanese dinner set. We’ve been invited to stay the night at Okuni Shrine here in the town of Morimachi -- a “little Kyoto,” a little charmer in this rural corner in Shizuoka where the streets in the center of town are lined with old stores, inns, and kura (warehouses) that hark back to Morimachi’s role as a pilgrimage layover. And people still come, many of them to worship at Okuni Shrine where the deity in residence would appear to be something of a multitasker, said to bring good fortune with financial matters, weddings, and traffic safety, among others. Already twitchy and uncomfortable in kneeling position at the table, I’m wondering if Ō-na-muchi no mikoto could possibly bless me with more social swagger and the gift of dinner-table conversation. I possess little of both even in my surest moments. In front of the Chief Priest and company, aglow with calm in their Shinto robes and I’m really struggling for a conversation starter. All the while the young Gonnegi perform a fine balancing act, engaging us in conversation, pouring drinks, clearing plates. At one point, I’m in full flow espousing the virtues of U.K. punk rock with one of the Gonnegi whose impossibly gentle charm makes for wonderful contrast to the topic of conversation. Our accommodation, the shrine annex, is further up the mountain slope from the main body of Okuni Shrine. 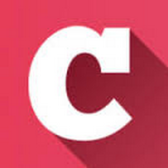 You can’t book it. It’s strictly invitation only. But if you’re curious to know, the rooms are tatami (and warm), the sleeping arrangement is futon (and fluffy blanket), the showers and toilets are communal and there’s no wifi but we were well stocked with fine liquor, green tea, pickles, and onigiri (for breakfast). Oh, and there are wild boars in them there hills. We’re up early (too early to stomach the onigiri) making a head-fuzzy walk down a steep path through the trees towards the shrine proper. Ours is a side approach to the shrine, crossing over the petite Miyagawa (river) where some autumn colors are breaking through on the leaves of the maple trees that line its banks. 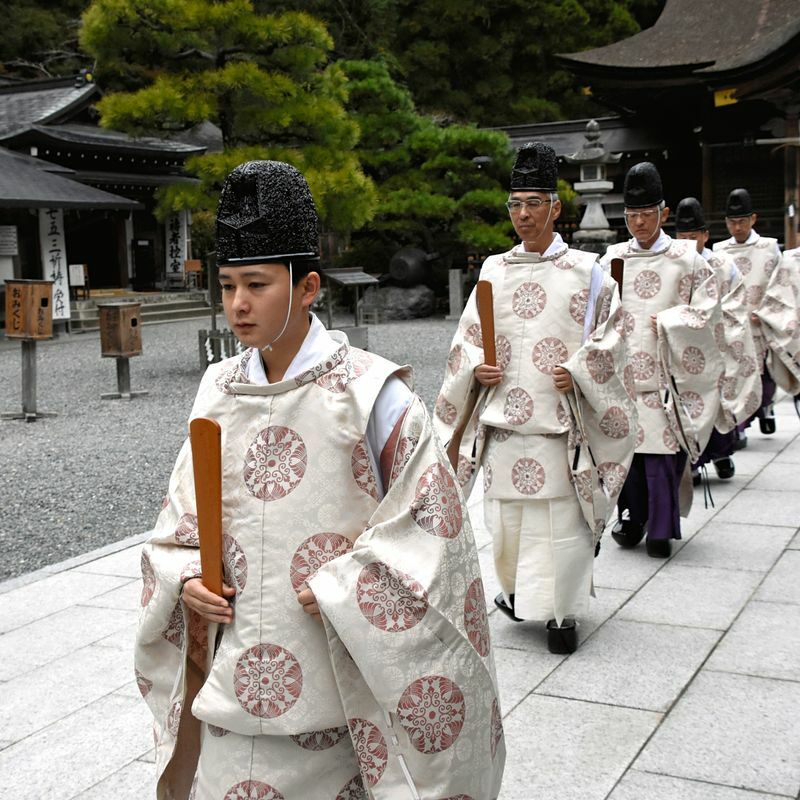 Most people approach the shrine from the south, passing through a giant torii and walking along an lamp-lined avenue of towering cedars into Okuni’s heart. Whatever the approach the destination, the result, is the same -- a sense of calm. Okuni Shrine, surrounded by forest, tucked into a cleft in the mountain side, exists in its own secret garden (the size of roughly 21 Tokyo Domes). It shuts everything out, especially this early in the morning. Noise, work, worry, all discarded the other side of those trees. The young Gonnegi is waiting for us as his colleagues busy themselves with sweeping the shrine grounds. 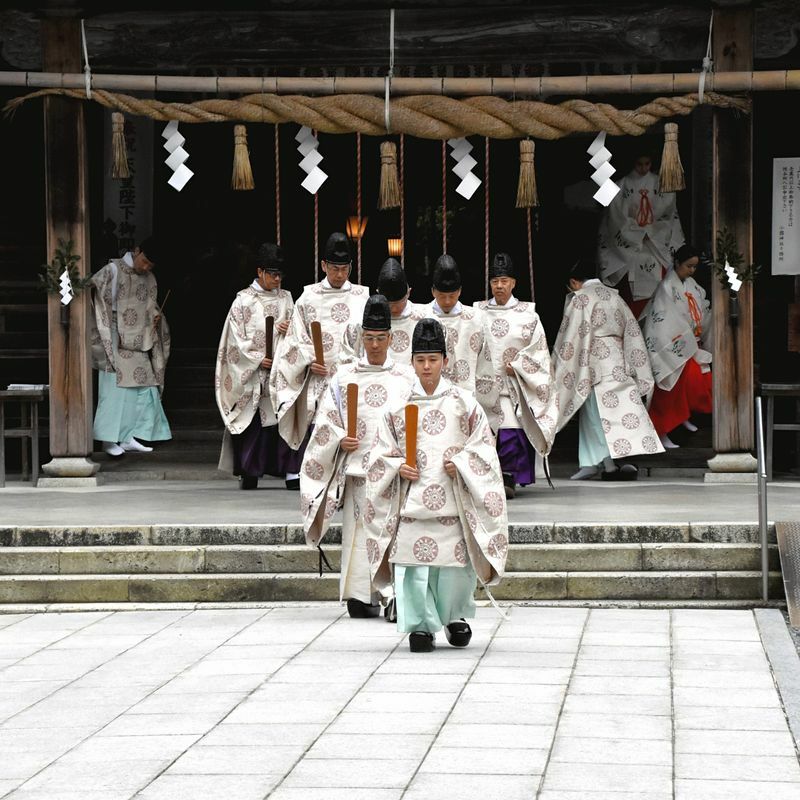 He’s invited us to witness a ceremony, -- a tsukinamisai, monthly ceremony -- but this one is closed to the congregation. 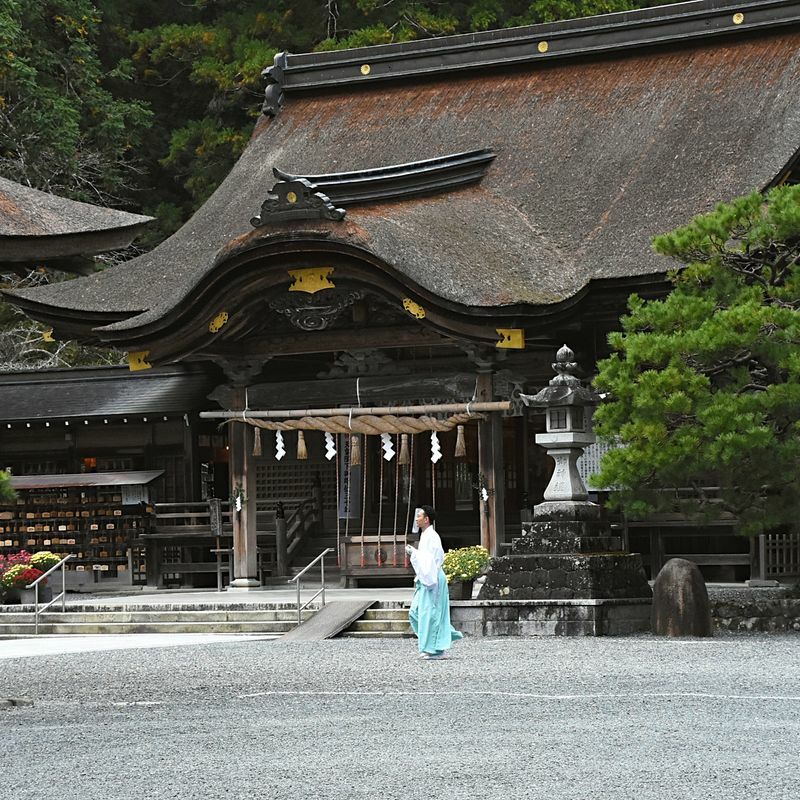 It’s just us, perched shoeless and quiet at the entrance to the Haiden, the shrine’s main wooden structure cold in the early-morning autumn chill. 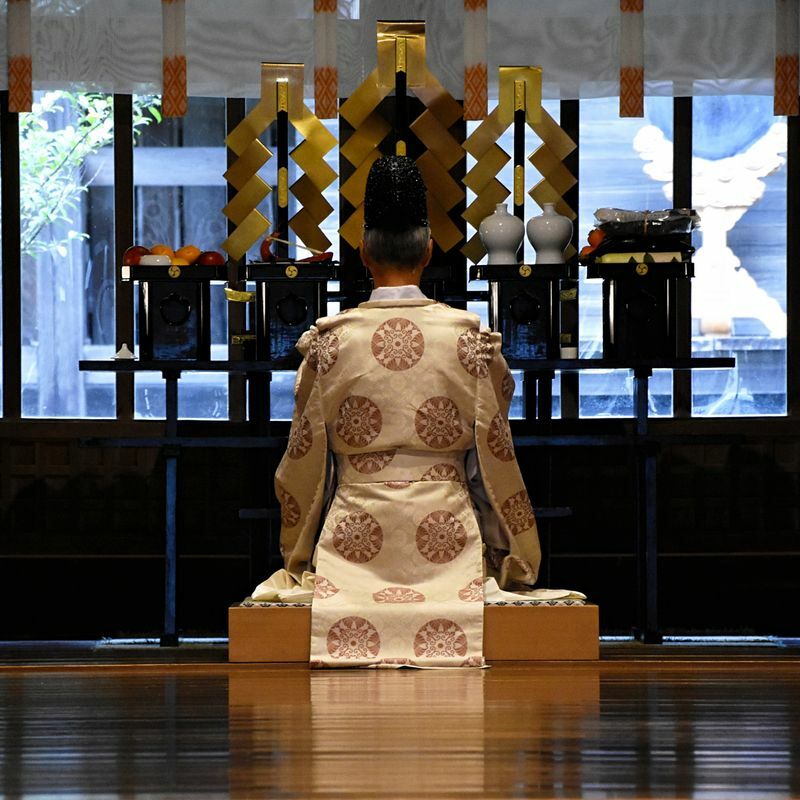 Our cameras are aimed into the spacious hall at the far end of which the Chief Priest kneels at the high altar, ceremonial movements accompanied by haunting drums and hichiriki, and shrine maidens performing Toyosaki no Mai, dedicated dances. The ceremony is a wrap, and I’m standing in the gravel-coated forecourt of the shrine in the company of our young Gonnegi. He’s talking to me about the ceremony and the workings of the shrine. I’m listening. I really am. But I’m struggling with the Japanese and more accurately, I’m distracted by how it is that I can be so comfortable in his presence. And he tells me without my needing to ask. His actions and words, even his movements, he explains, are all formed and carried out with a view to being kind to his kami, his god. It's impressive discipline. Something I feel beyond my reach but I feel lucky, if somewhat unworthy, to spend time with him here. I hope I can remember how it feels. 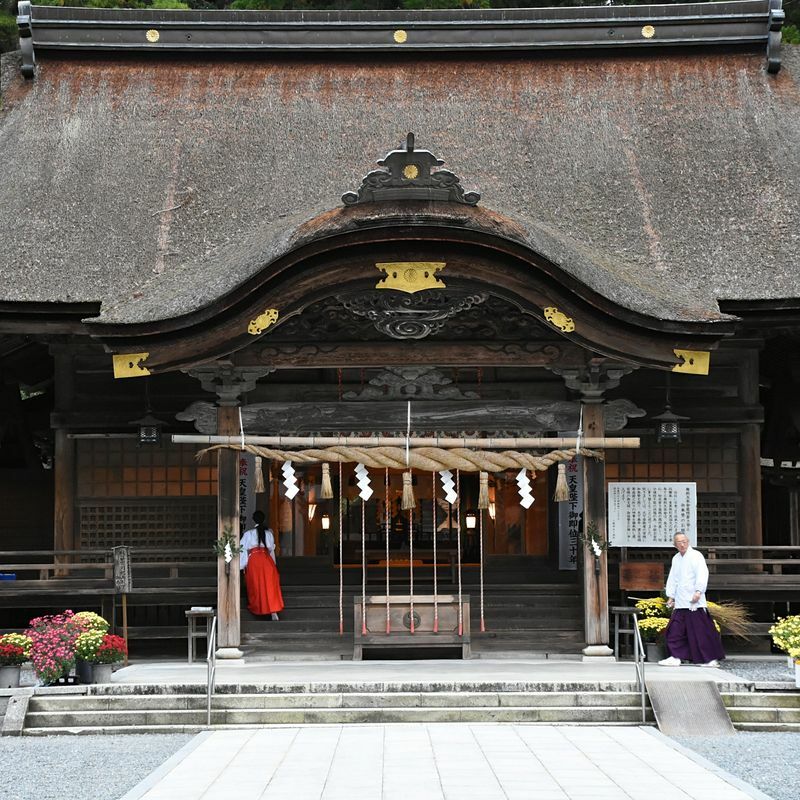 To visit and worship at Okuni Shrine, this first-ranked shrine of the Totomi region, is to be in esteemed company. Apparently Tokugawa Ieyasu, he of the Tokugawa shogunate, has worshipped at Okuni Shrine. While my name is unlikely to carry the same weight as his in any historical record outside of my own birth certificate, I’d speculate that the shrine and the people who work here have done their best to make me, and team City-Cost, feel just as welcome.